We provide a complete, professional and dedicated service from start to finish. 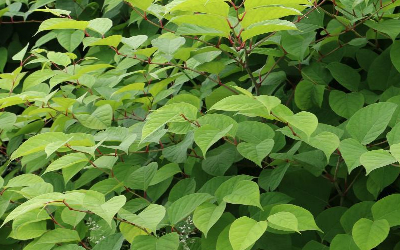 We treat and control Japanese knotweed in the most environmentally beneficial way. 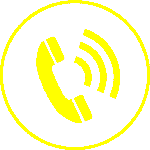 Please don't hesitate to call us today on 01344 985885. 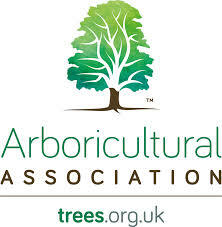 Roots shoots leaves Ltd was established in 2006 to provide grounds maintenance, Japanese knotweed control and tree surgery. A great analogy is to liken Japanese knotweed to the rapid spread of fire. Starting With a small ember which in turn can cause a large fire with the right conditions. 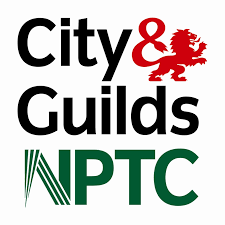 Our qualified surveyors, trained by the Property Care Association, will visit your property and a full environmental survey will be carried out. We promise to work to, learn from, and evolve our processes, to make the most environmentally beneficial use of our horticultural techniques. We have always responded to every point of contact from any client, on any matter, with equal professionalism and service. 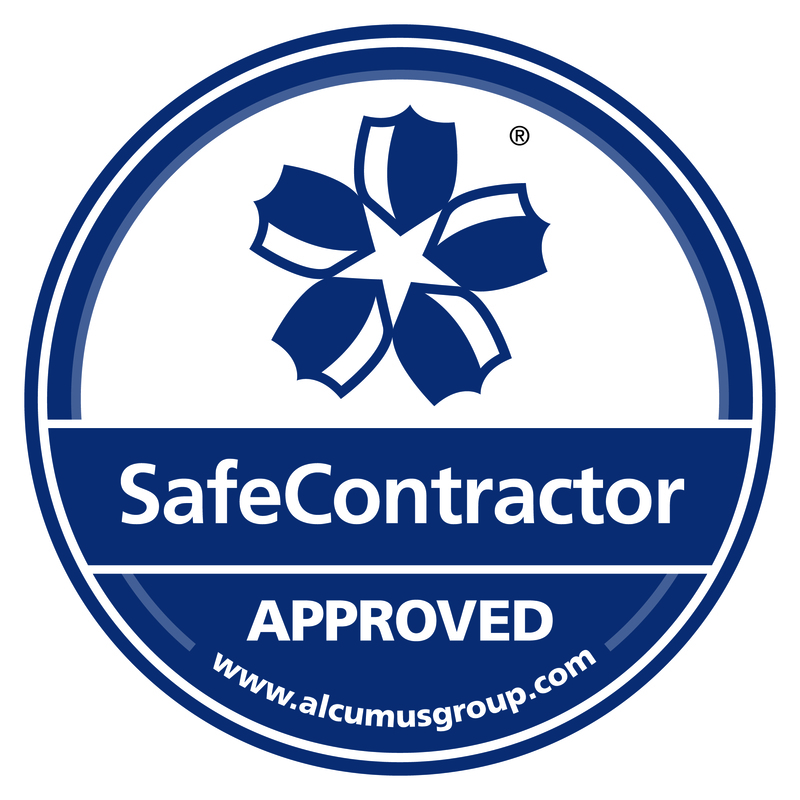 We aim to build and maintain excellent working relationships with our clients and ensure to be polite, courteous and knowledgeable. 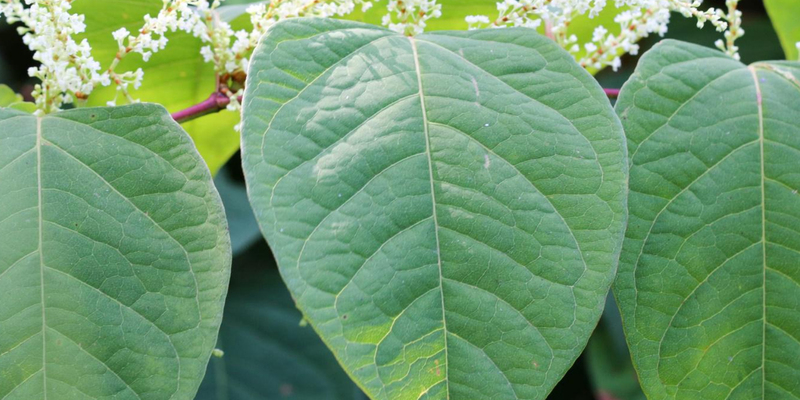 Japanese knotweed is an extremely dangerous plant and although many people have heard of it, few know what it looks like as well as the signs that their property plays host to it. Due to the fact it grows at a rapid pace and spreads easily, it makes it one of the most successful alien plants in the UK. 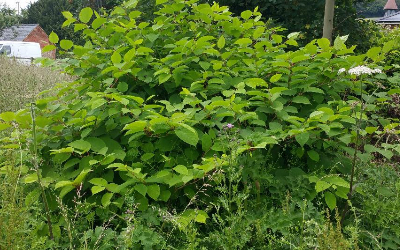 The plants resilience to treatment is what makes it so dangerous and is why you need professional help to remove Japanese knotweed. 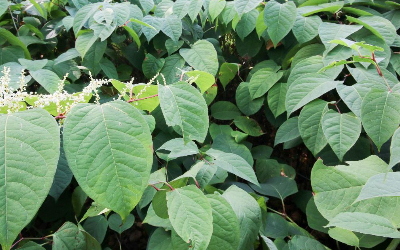 Whether Japanese knotweed is in your domestic garden or a commercial car park, it can cause damage to the land and property it surrounds. In every habitat, it causes a threat and you never want to deal with the issue of damaged building structures. 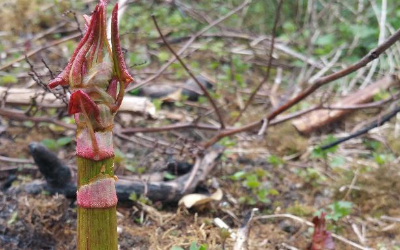 If you notice Japanese knotweed in your home, Roots Shoots Leaves Ltd will always be available to effectively remove the plant. 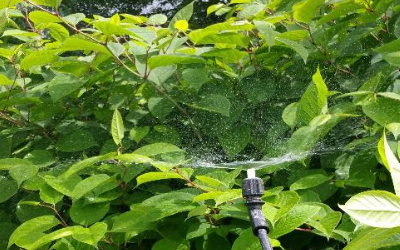 "We provide careful treatment to remove the threat of Japanese knotweed without damaging the surrounding environment and then providing a horticultural solution to revegetate the affected area." 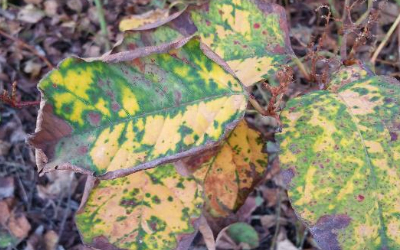 Initial site visits to survey land & identify location of knotweed with a full assessment being made to determine the extent of the plant’s growth. All measurements and evidence will be presented in an RSL report with a quotation and the control methods we will use. 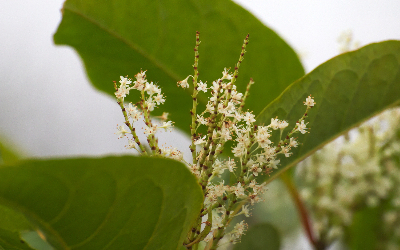 Work will then begin to treat the knotweed in the most environmentally beneficial way. 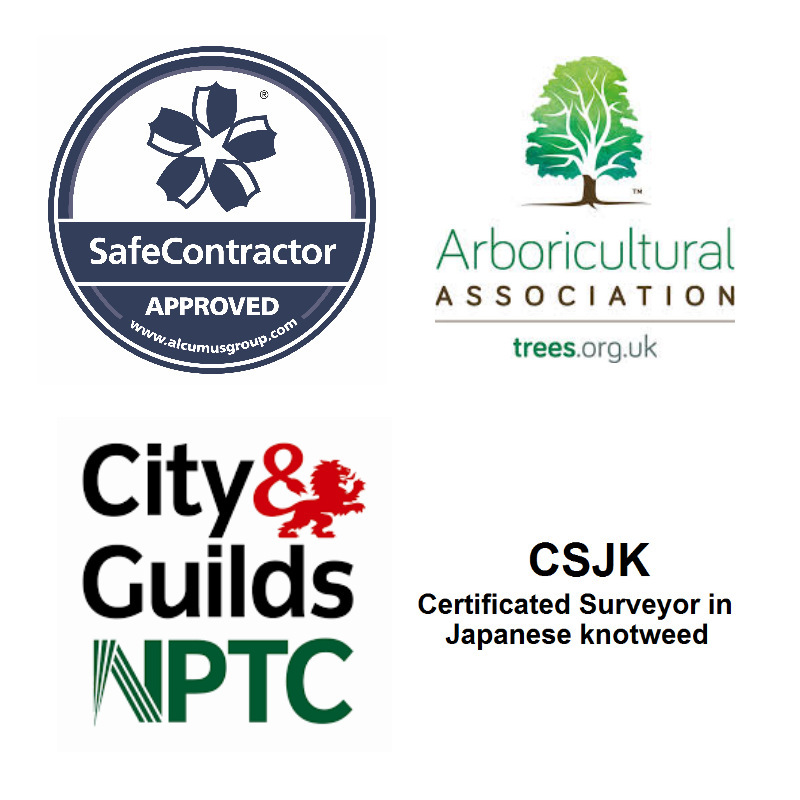 Even with Japanese knotweed present on yours, neighbours or prospective land, you will still be sent a mortgage approved, RSL Japanese knotweed management plant for success with mortgage applications. 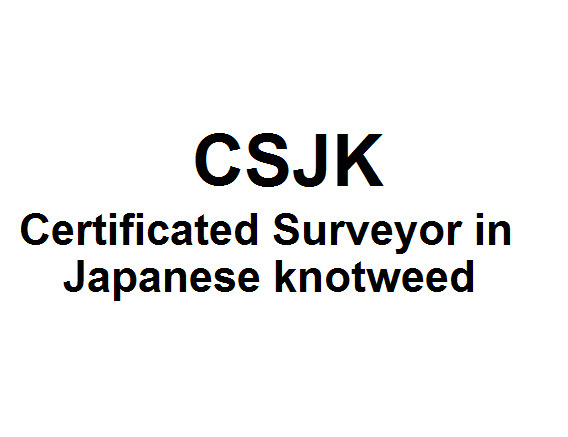 Once Japanese knotweed is removed, we will monitor for any future growth. 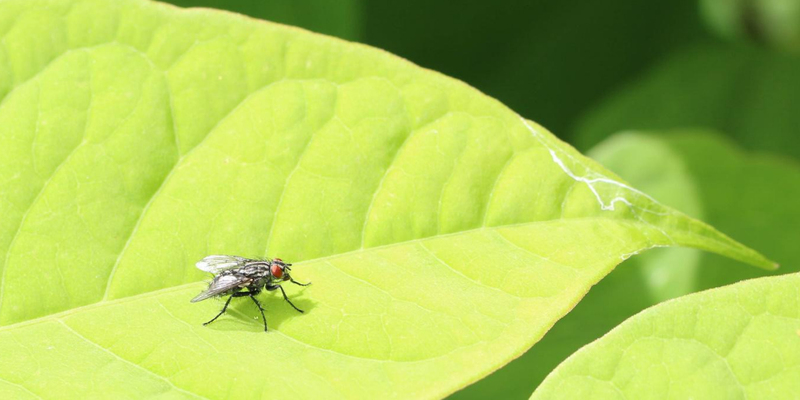 If no growth or life can be found within the next two growing seasons, a completion certificate will be issued along with free consultation for the revegetation or improvement of the affected land. Roots Shoots Leaves Ltd always provide a guarantee of ten years so that if regrowth does occur, we will carry out our commitment to your property and provide a thorough removal. If you move, the guarantee will remain with the property. Without the ability to recognise knotweed, it may become too late for you to stop damage to your property. 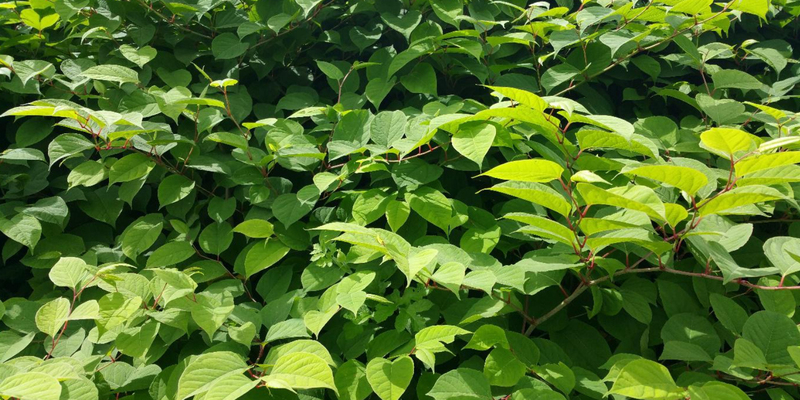 Make sure that you know what signs to look for and you do not hesitate to call professionals for Japanese knotweed removal once you have identified the plant. 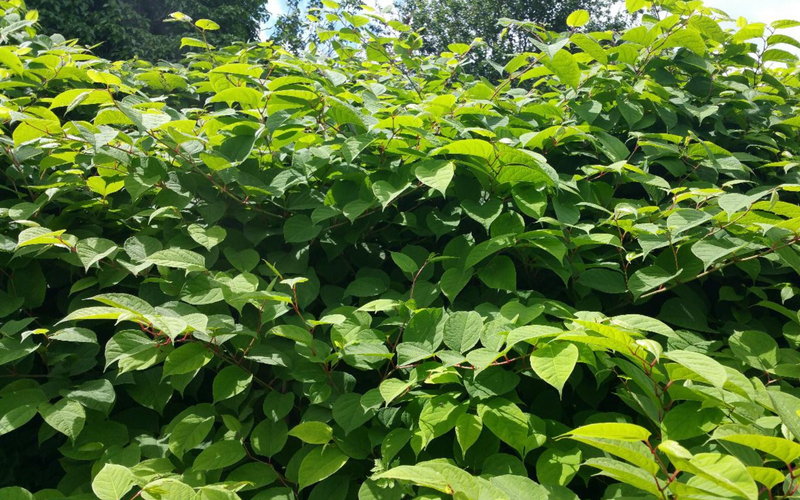 For more information about Japanese knotweed, get in touch with our team today on 01344 985885 and find out if you have a plant problem and what we can do throughout Newbury and beyond. 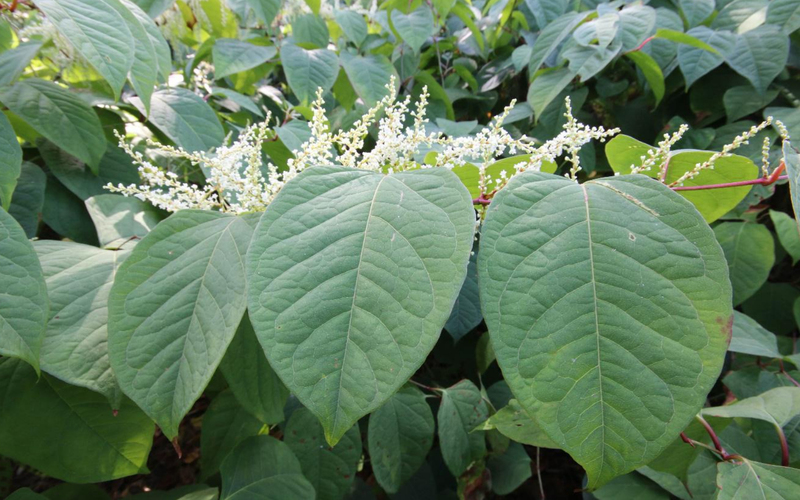 "Treatment and control of Japanese knotweed via environmentally beneficial use of our horticultural experience."